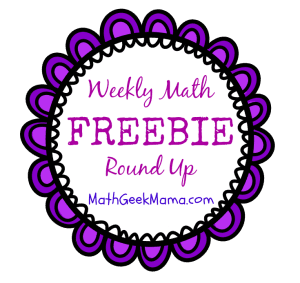 Happy 4th of July and welcome to the weekly round up of some of the best math teaching resources around the web! 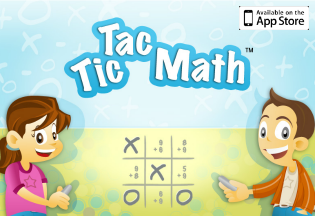 I try to find games, activities and teaching resources that will make math fun and engaging, no matter what grade you teach! I hope you find something useful! 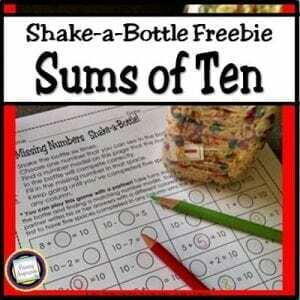 I love this cute activity form Primary Inspiration to work on sums of ten! 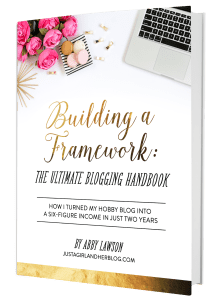 It’s easy to put together and could be used for lots of things! 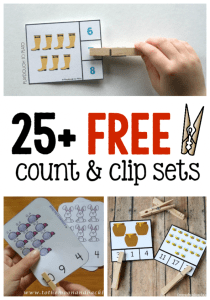 Count and clip sets are so great for early math learners, as they help build an understanding of cardinality, as well as providing practice of those fine motor skills! The Measured Mom has put together a great list of sets so you can have practically any theme you want! 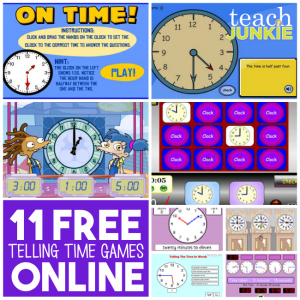 Check out this great list of online games to practice telling time! Lots of great choices, all free! 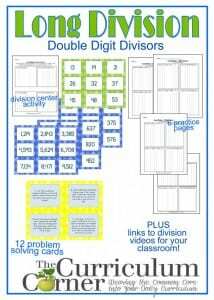 If you need some great resources for long division practice, check out this post from The Curriculum Corner! 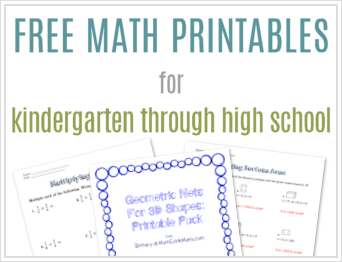 Tons of free activities and worksheets, as well as videos to help your students make sense of division! The calculator is not just for computations! 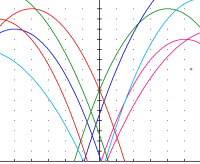 Check out this fun, free lesson from Yummy Math where students try to create a “fireworks display” on their calculator! I love this lesson for introducing (or reviewing) Pythagorean Theorem! 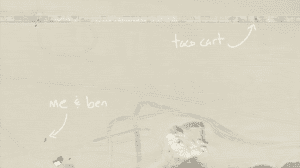 It’s a race to the taco cart that will get your kids thinking! I hope this was helpful! 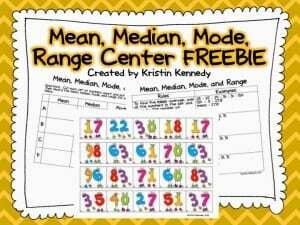 Let me know if you have any great freebies or lesson ideas you would like featured!